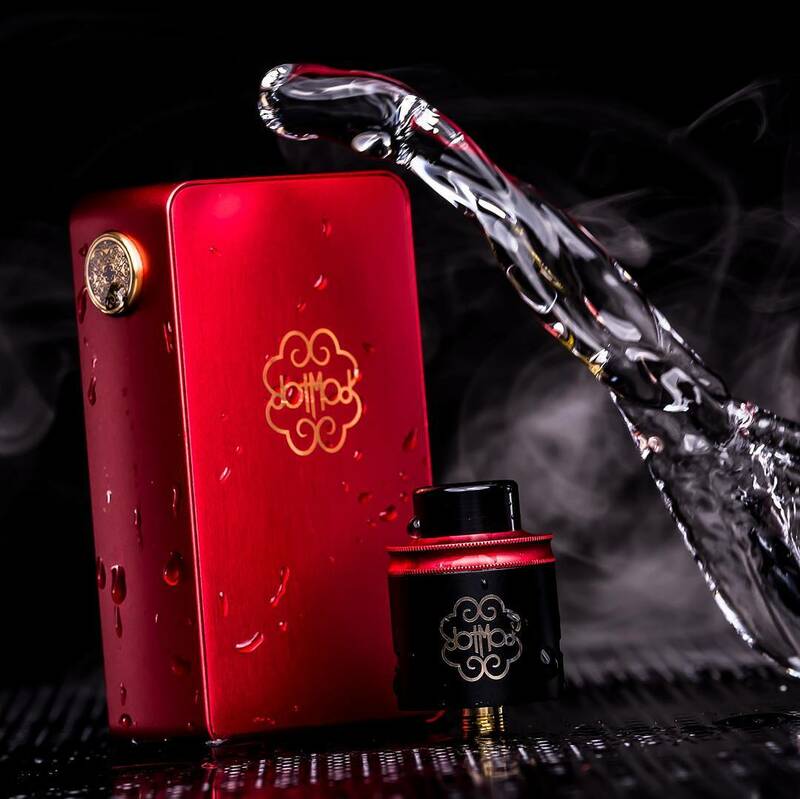 By subscribing to our newsletter, you had the opportunity to win last month a kit Dotmod BF including the box "Dotsquonk BF" and the "DotRda 24 mm"As well as a portable game console Atari.. A few hours ago, we made the draw among the e-mail addresses listed in our newsletter. CONGRATULATIONS TO SHADOWINUIT55 WHO WON THE TWO LOTS! After the draw, the big winner of the kit Dotmod BF including the box "Dotsquonk BF" and "DotRda 24 mm" as well as the portable game console Atari is therefore Shadowinuit55 @.... . Congratulations ! The winner has been contacted directly by e-mail and is invited to answer us as soon as possible in order to receive his winnings. In a few days, we will reveal the prize to be won for the month of April! Stay connected !